What sizes do containers come in? 3m,6m,12m we can customise them to your specs and sizes. 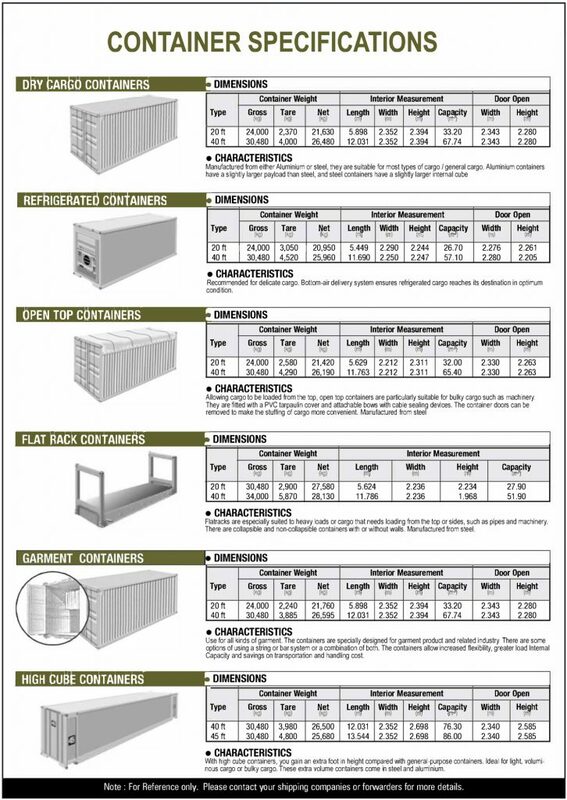 What are the containers dimensions? What is the turn around time of containers? storage containers and basic rental units such as storage & offices can be delivered within 2-3 working days as we always have stock and conversion units 10-15 working days.